Our purpose is to offer affordable firearm transfers that are purchased online, through mail order, or from us by special order. Because we specialize in transfers, you can skip the guilt associated with having a firearm shipped to a gunshop that you didn't purchase anything from. In order to provide the best possible service, we've created this website so that you can quickly and easily prepare your transfer whether you're in the office or at home in your underwear (if that is how you prefer to do it). Use the links on the left to find all the information you need, schedule transfers, get directions, and learn a little about us. If you have any questions, please use the contact form on the Contact link. We now Buy, Sell, and Trade used and new firearms! 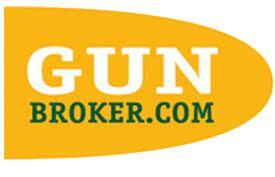 Use the contact form to get a cash price for your firearm!